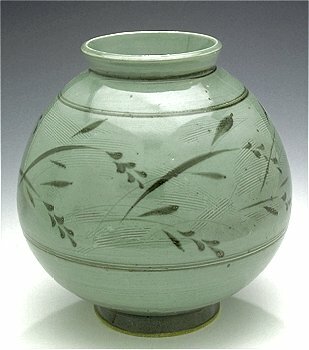 Welcome to my pottery website. 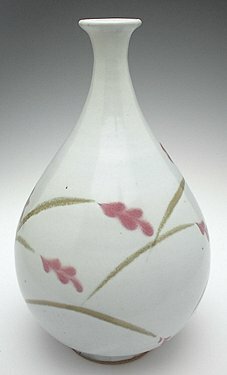 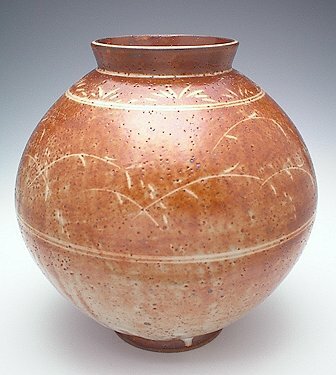 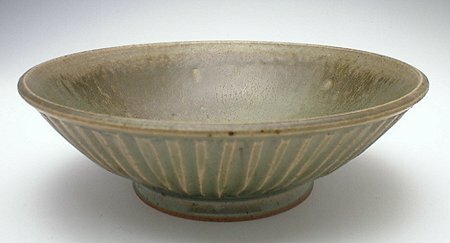 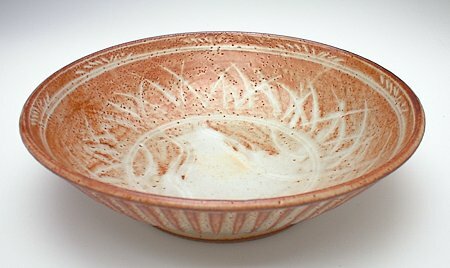 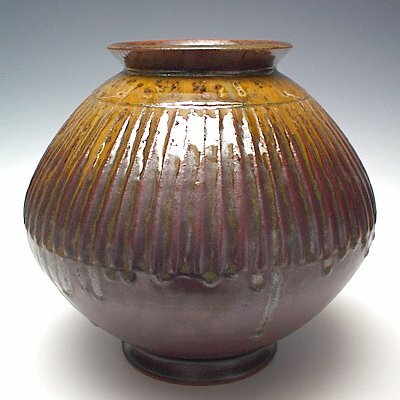 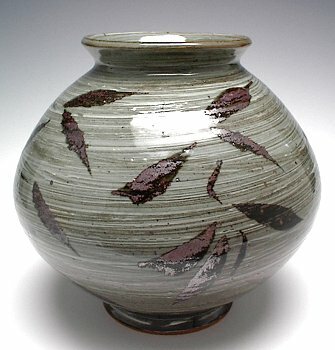 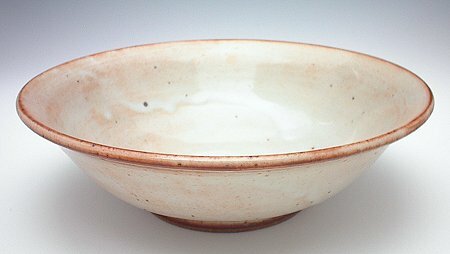 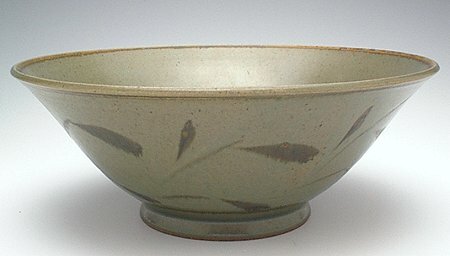 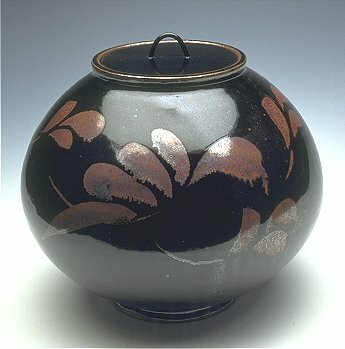 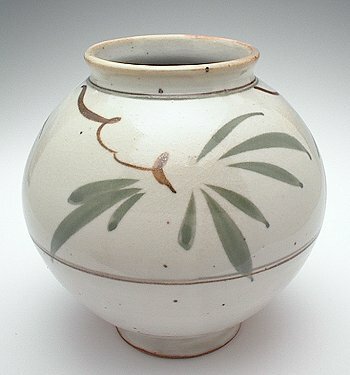 I stopped making pottery in 2005 to return to filmmaking but have kept this website up as a “legacy” site since then. 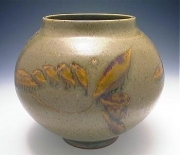 The pictures are old and low resolution but I think you can still get an idea of what was important to me as a potter. 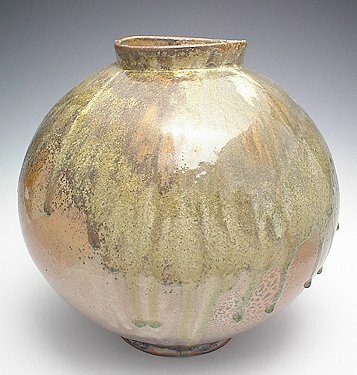 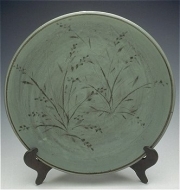 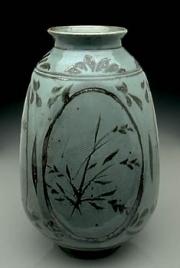 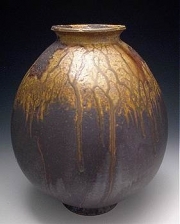 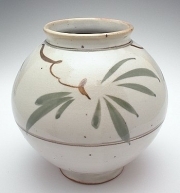 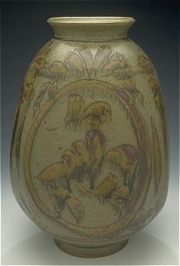 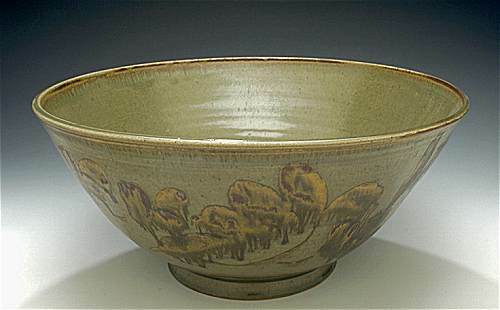 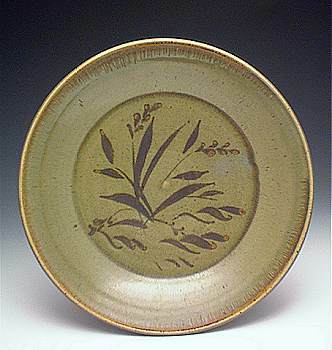 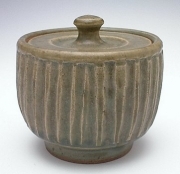 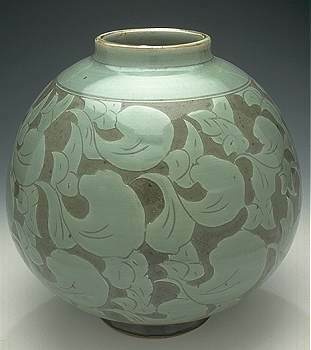 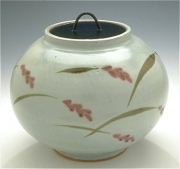 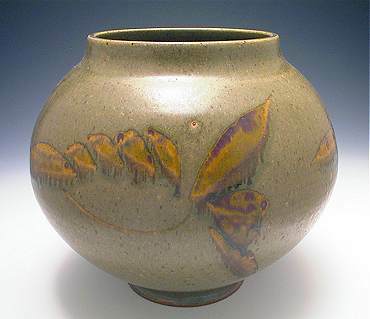 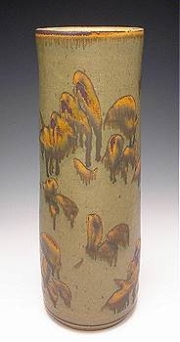 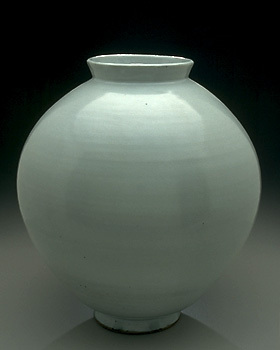 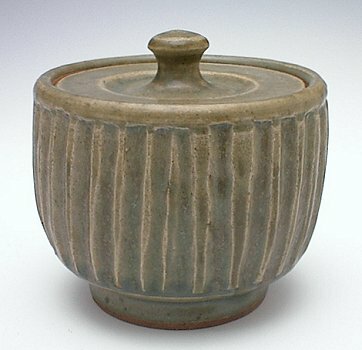 My pottery can be found in The British Museum, the Crocker Art Museum, and many private collections.